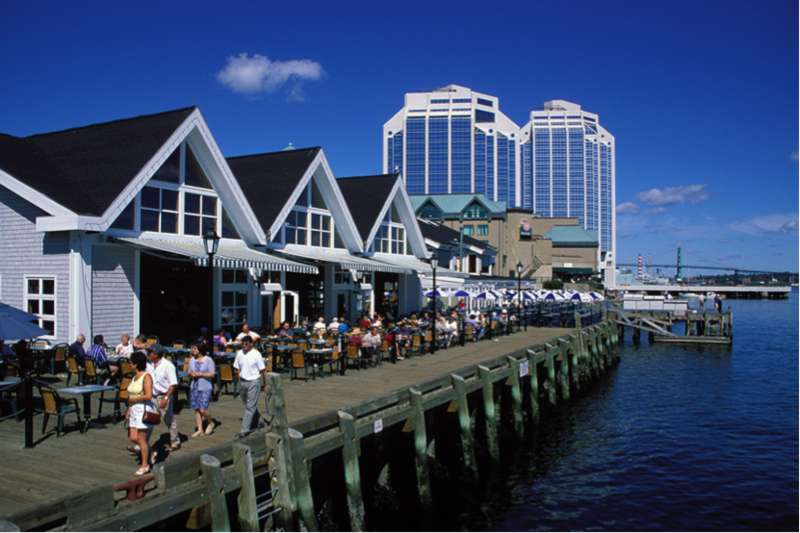 Located on the breathtaking, sea-lined east coast of Canada, Halifax is the provincial capital of Nova Scotia with nearly 270 years of history and serves as the center of commerce for Atlantic Canada. Home to the second-largest natural harbor in the world, it has long been an important maritime center and, more recently, hosts more than 130 cruise ship visits each year between early May and late October. Halifax was founded in 1749 by the British in an effort to strengthen their presence in the North Atlantic. 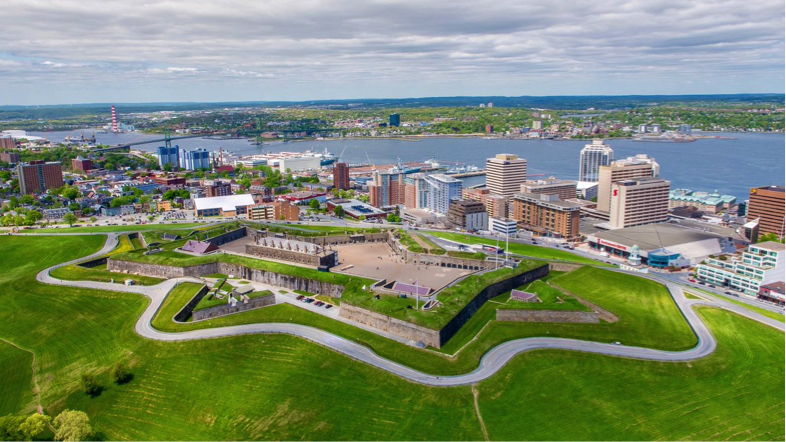 A few streets inland, many historic stone and wood buildings have been preserved, and the city retains its British military air through Fort George that is designated as Halifax Citadel National Historic Site. With a laid-back, friendly Maritime atmosphere, Halifax is the cultural hub of Nova Scotia and for the Atlantic provinces as a whole. It is a youthful, energetic town, home to several colleges and universities, that boasts a downtown area full of pubs, clubs and cafes. It has more bars per capita than any city in Canada. The waterfront boardwalk is also a delight to stroll that once welcomed traders and privateers and now with art galleries, museums, shopping, and entertainment. 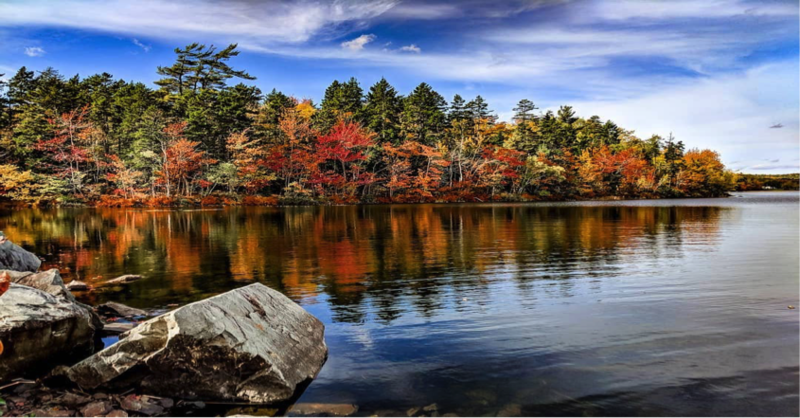 And gorgeous coastal scenery begins just outside the city limits, especially during the spectacular autumn foliage displays running from the last week of September to late October. See you soon in Halifax-the provincial capital of Nova Scotia-and have a great time!